Fleming | Steel | Doors | Coatings| Donegal | Northern Ireland | − Providing Northern Ireland and Donegal with Roller Doors, Steel and Powder Coating. 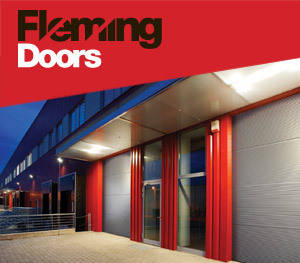 Flemings provide Roller Doors, Steel and Powder Coating primarily to the Donegal and Northern Ireland markets. 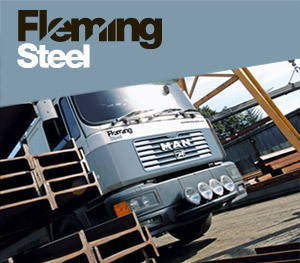 The company has evolved over 150 years and 5 generation of the Fleming family. 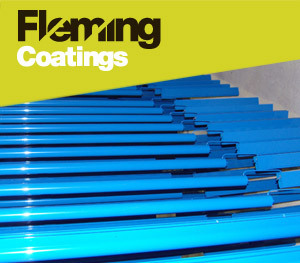 We have three divisions within Flemings – Steel, Doors and Powder Coating, each of which is synonymous with quality products and exceptional service.